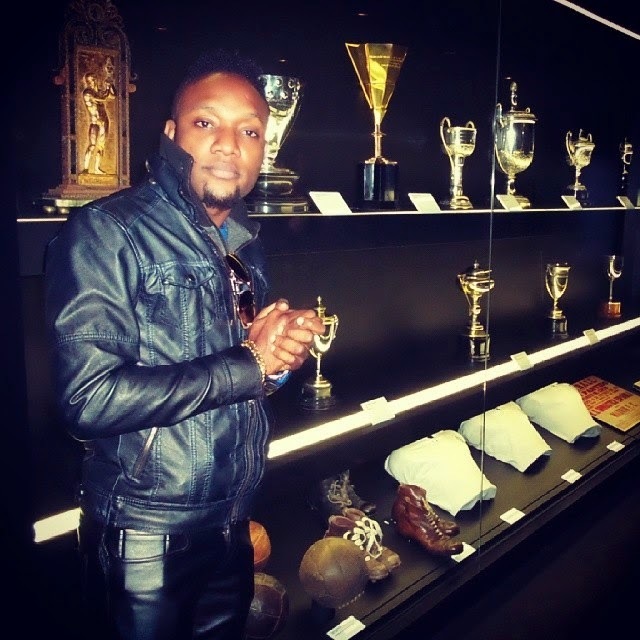 Welcome to Qismat Yinus' Blog: Is Kcee's Photo With Cristiano Ronaldo Photoshoped ? 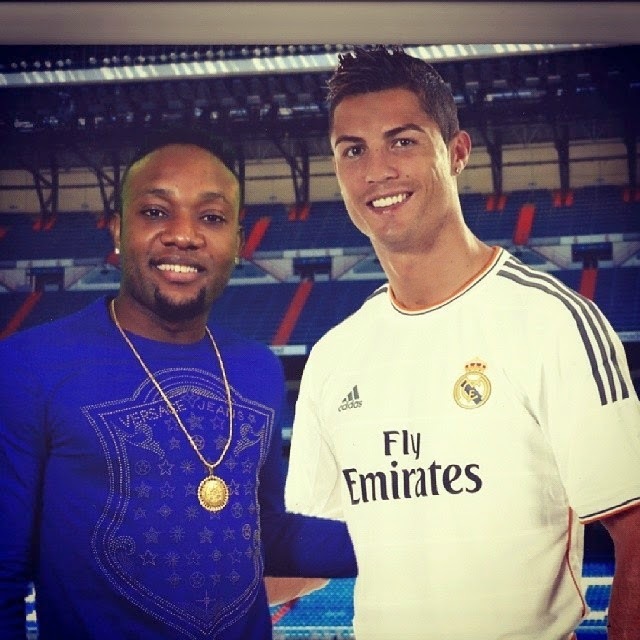 Is Kcee's Photo With Cristiano Ronaldo Photoshoped ? 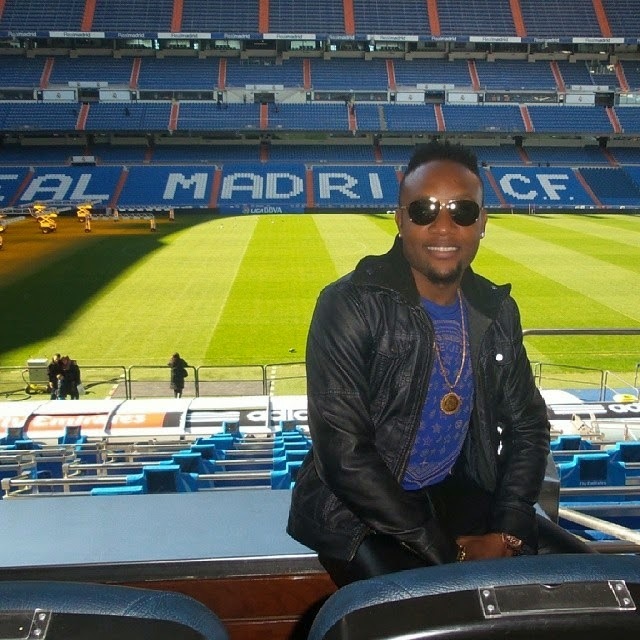 Limpopo crooner, Kcee was at Real Madrid’s Santiago Bernabeu stadium where he claimed to have met World footballer of the year Cristiano Ronaldo. Meanwhile some fans on his instagram page were asking him why he would stoop so low as to Photoshop the pictures. 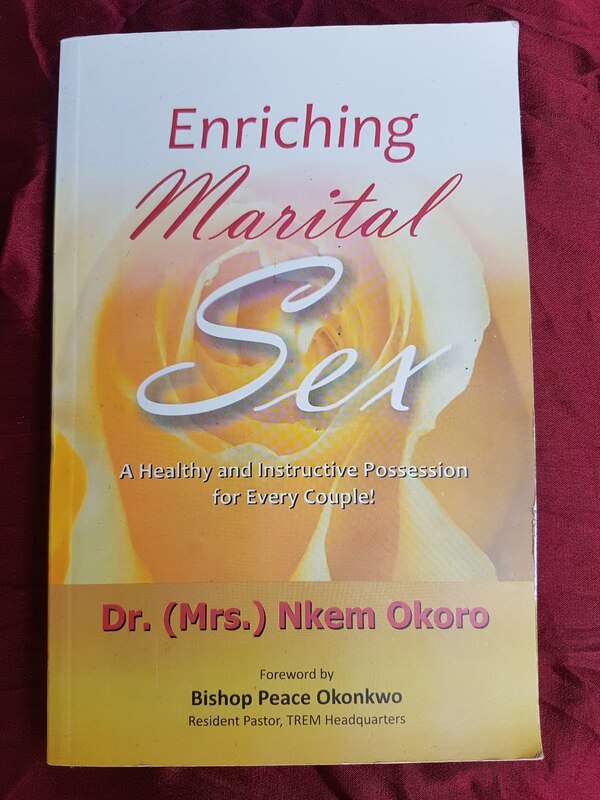 Na Photoshop abi no be Photoshop?